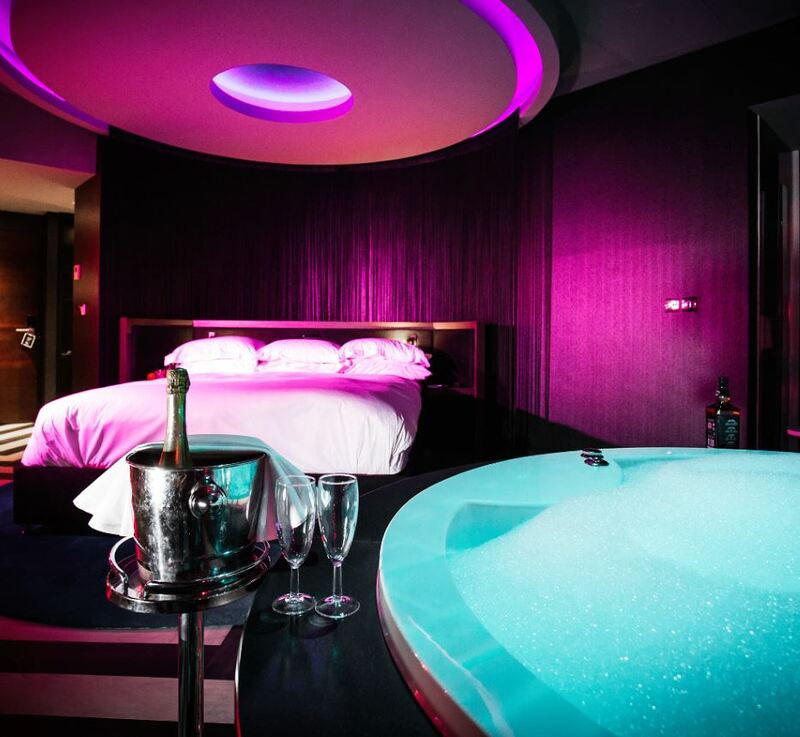 Malmaison is currently running a luxury room and dining package for Valentine's Day. Room, Valentine's sharing menu for two and a chilled bottle of champagne in your room on arrival from £233. We have some great content that you can use to showcase the quality of this package so please get in touch with the team at affiliates@eqtr.com with your requests and we can help get you set up. 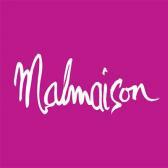 Malmaison also offers 6% commission on all valid bookings. Includes a bottle of Champagne on arrival in the room, Valentine's menu or a £49.50 (per person) allowance towards the a la carte menu, plus a full breakfast. Fully prepaid at time of booking, Rate non-refundable and non-cancellable at time of booking. Malmaison advises booking dinner reservations direct with the hotel prior to arrival. Valid 14th-17th February 2019 only. Rates vary per hotel. Subject to availability.